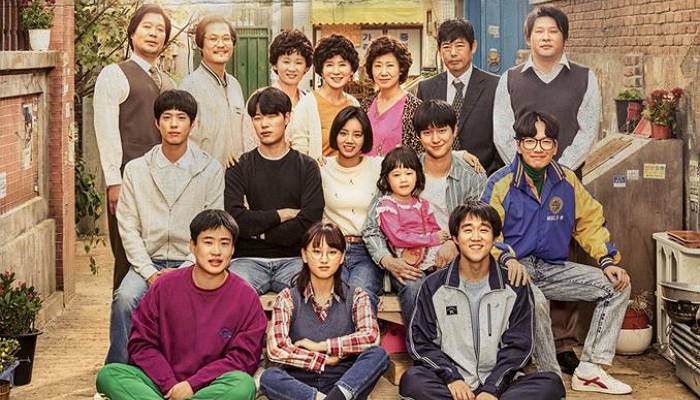 Have you ever seen Korean Drama Series Reply 1988? My friend, Ridha told me that this drama is meaningful. It is mostly about family and friendship. So, don’t expect handsome and rich men will appear in this drama. 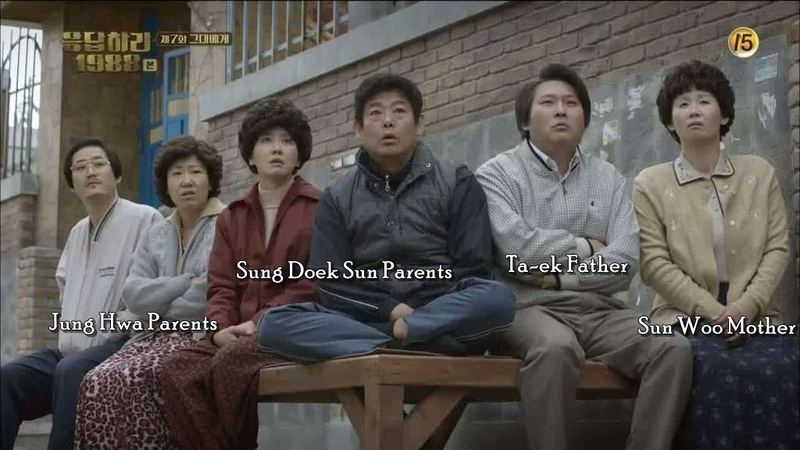 Just watch this drama, because it will make your tears falling down since the first episode. The problem that appear in this drama is not that big. It is the problem that usually appear in the neighborhood, in the family, in the sisterhood. The problem is super simple, but it makes us think about our life too. The drama tells about the families who live together in an alley. There is no bad person in this drama. They are all common people who try to live their life. However, it is not Korean Drama if it does not have a love story. 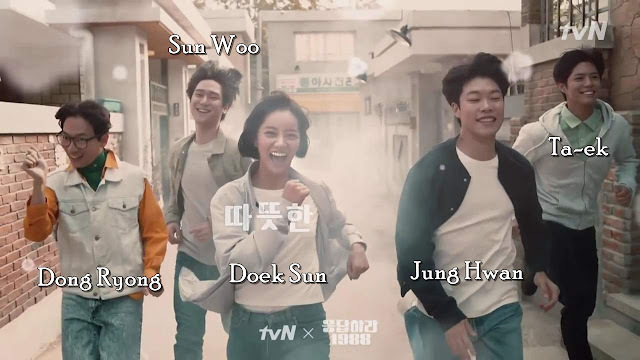 The main casts in this drama are Hyeri Girls’ Day (Sung Doek Sun), Park Bo-gum (Choi Taek), Ryu Jun-Yeol (Kim Jung Hwan), Go Kyung-Po (Sung Sun-Woo), and Lee Dong-Hwi (Ryu Dong-Ryong). For you who already watched this drama, what team are you? Taek or Jungpal team? Personally, I stand for Jungpal team. Well, he is not that handsome if we compare him to Taek, but I think he is cool. He gives his care to Doek Sun with his own way which make him more charming. At last, yeah well this drama presents us a real story. The drama which is more realistic than any other dramas that I’ve seen and have a powerful meaning behind every episodes. So, what are you waiting for? Watch this drama like right now! "mostly Korean drama just provides us the impossible-perfect-life of young, rich, and handsome man and woman" --> totally agree with this one.